Please accept a warm welcome to Iris Dentistry, where your oral and overall health, and your well-being, are first and foremost for every member of my team. I was born in Rio de Janeiro, Brazil, earned my dental degree in 2002, and have been helping patients and their families ever since. After completing my degree, I pursued an additional 2-year residency at two of the busiest Emergency Hospitals in Rio de Janeiro. In 2008 I obtained my master’s degree in Clinical Dentistry and joined the Dental Department of SickKids Hospital® in 2010. As a Clinical Fellow at SickKids, I provided care to medically complex patients while working closely with various dental and medical specialists including oral and plastic surgeons, prosthodontists, and pediatric dentists. I am a proud member of the Royal College of Dental Surgeons of Ontario and the Ontario Dental Association, and love being a Waterloo dentist! Dentistry is my passion. 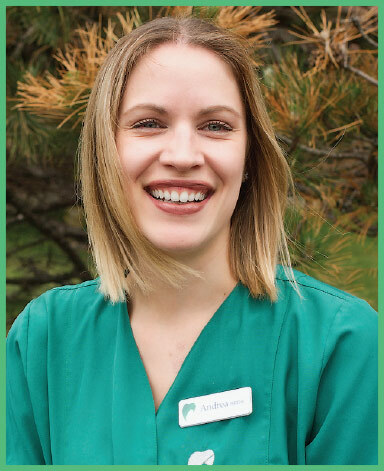 I want to offer the best care possible in a caring, warm, and friendly environment. That’s why I handpicked my team to ensure that everyone in the office gives the same level of care to everyone who walks through the door. As a general dentist, I enjoy providing for both the needs of families and offering a wide range of cosmetic treatments designed to make you smile with confidence. In my spare time I enjoy participating in outdoor activities with family, including swimming, cycling, skating, and walking/playing with the dogs. I also love working and giving back to our community. I was born and raised in Northern Ontario in a dental family. I am thrilled to be a Waterloo dentist and explore everything my new home has to offer. Knowing I wanted to be able to help people as my family has, I studied biomedical science at the University of Guelph for my undergraduate degree. I then went on to study dentistry at the University of Detroit Mercy School of Dentistry. As I entered my final year, it was my goal to further expand my clinical experience, so I accepted an opportunity to do so in a General Practice Residency Program at the Summa Akron City Hospital in Akron, Ohio. The residency program gave me the opportunity to do what I love the most. Working as a member of a health care team providing dental care to patients with complex needs and challenges, I was honoured to work alongside endodontists, anesthesiologists, oral surgeons, plastic surgeons, and the prosthodontic team. I am very excited to join the Waterloo community and become part of the team at Iris Dentistry. I think I am a great fit for this office as I have the same goals as Dr. Moreira in the care of our patients. I love helping people get healthy and understanding the correlation between mouth and whole-body overall health. With a focus on total health, minimally invasive treatment, and preventive action, our team will provide you with dentistry with heartfelt care. Whether you’re online looking for a cosmetic dentist in Waterloo, dental implants Waterloo, teeth whitening Waterloo, or Invisalign Waterloo, we’re happy you’re here on our website. Give us a call today and we’ll find a convenient appointment for you and your family. I am one of the newest team members at Iris Dentistry and to dentistry in general. I graduated from Paulista University in Brazil in 2006 with a degree in Business Administration and an MBA in Marketing. Dentistry is a new world for me, but I dove in head first and I am loving it! What I love the most about this new field is interacting with patients. Plus, I love to learn! Everything was new for me, but I find that I excel because I truly care about my job and about our patients. My aim is to offer exceptional service to every person that walks through our door and to ensure I offer the best I can in a warm caring environment. In my spare time I love spending time with my husband and two young boys. I love camping, sushi, movies, and have a Netflix addiction. 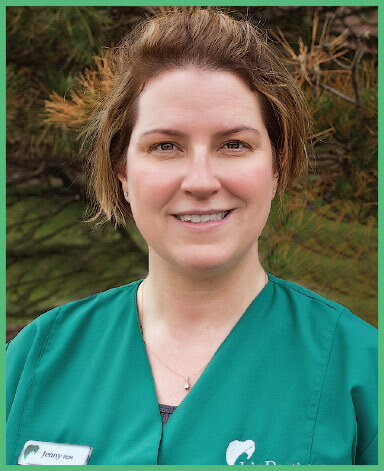 I started in the dental profession as a Dental Assistant in 2000, then returned to school to further my education as a Registered Dental Hygienist in 2003. I have passion for what I do. Because I care for my patients as individuals, not just their teeth, I love changing people’s lives and making a difference in their day. My patients are not only patients, they are my friends and I devote the whole appointment to ensuring they will receive the best care possible. 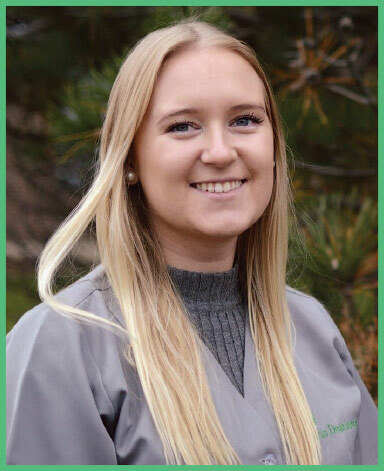 I joined Iris Dentistry as a team player in 2017 and will be one of the three hygienists you meet while in the office. After office hours, I can often be found year-round at an arena enjoying hockey or lacrosse with my husband and boys. I received my HARP certification in 2016 from Niagara College. 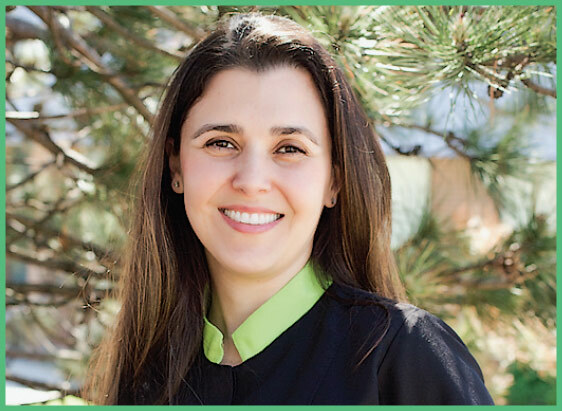 Prior to joining Iris Dentistry, my experience has been in an Orthodontic Office where I loved working with both children and younger adults. 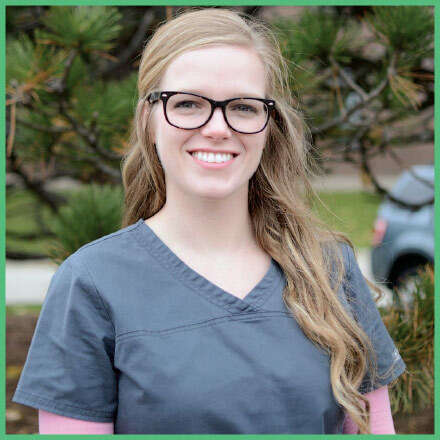 When I joined Iris Dentistry, I did not have much experience with general dentistry, but I love learning and new challenges! After working here for a few months, I realized that I love general dentistry and all of the wonderful patients I have met here. You can catch my bubbly personality at the front desk or in the treatment rooms helping wherever I can. 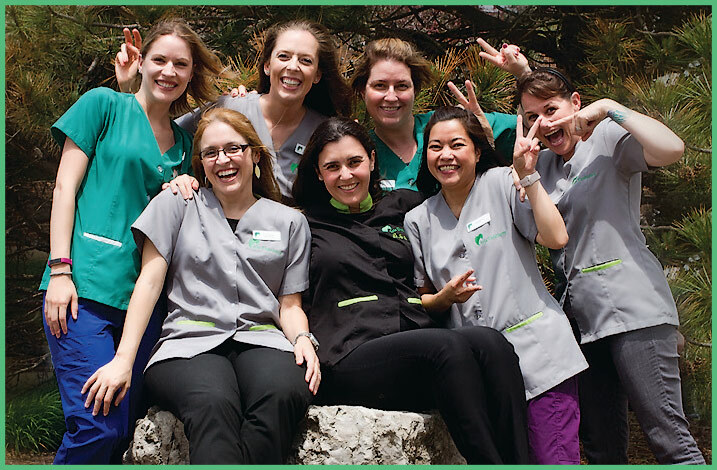 For me, the best thing about working in this dental office is being a part of a team that helps people keep healthy teeth and gain confidence in their smiles while achieving dental and overall health. My favourite thing to do is travel and see the world. So far, Ireland is by far the most wonderful place I have visited. I enjoy hiking, Netflix, spending time with my family (including our dog) and meeting new people. I am a Restorative Dental Hygienist and have been in the dental profession since 2005. I graduated with honours from Toronto College of Dental Hygiene and earned my advanced certification at Algonquin College. I live in Kitchener with my husband and our three dogs. When not at home or at Iris Dentistry, I’m a tutor for dental hygiene and dental assisting students and I help service special needs of clients and residents in nursing homes. As a tutor, business owner, and restorative dental hygienist, I have spent a very fulfilling career helping and serving others. 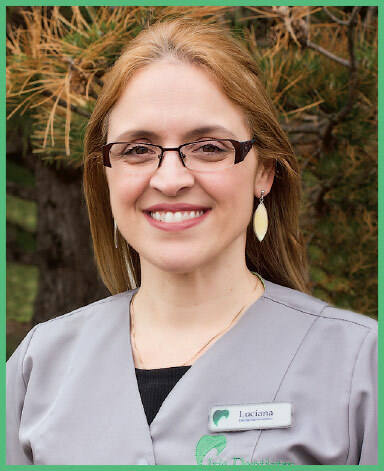 My goal is to provide optimal dental care and achieve a healthy smile for you in a relaxed and comfortable setting. I hope to meet you at your hygiene appointment!